This is the oldest botanical garden in Belgium. The university laid out the garden in 1738 for its medical students. Today, this unique place is managed by the city of Leuven. 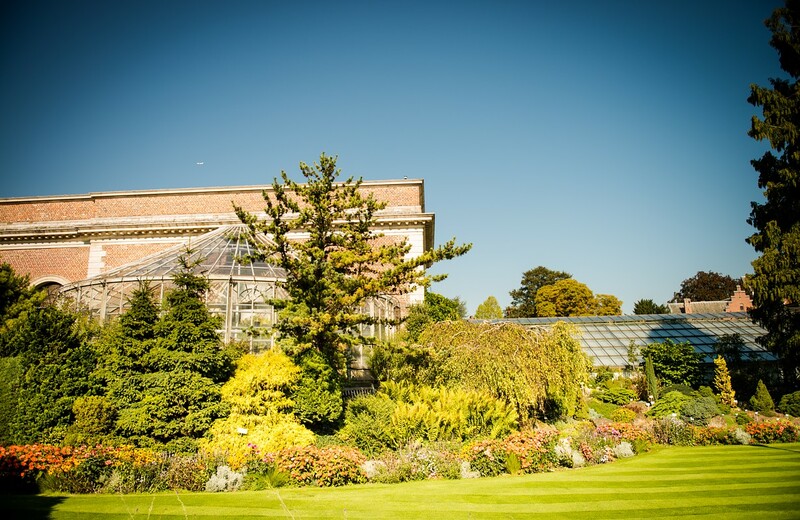 It has created a tropical conservatory, a water and fruit garden and the sunken garden. 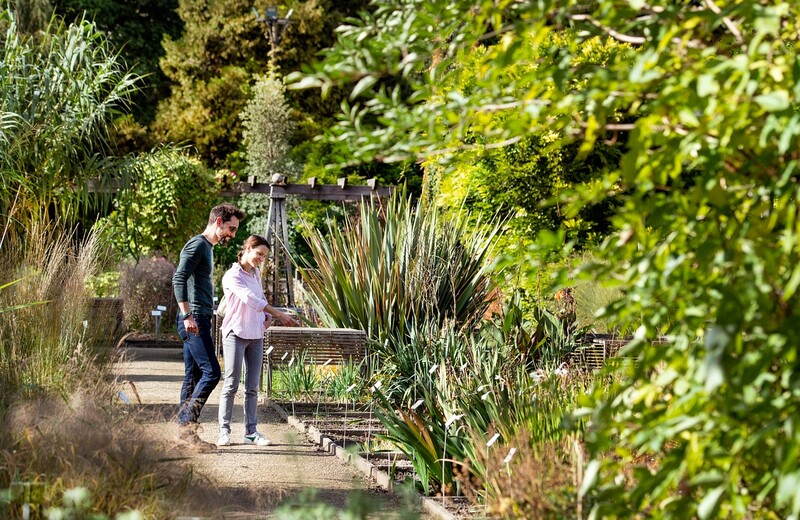 This, together with the picnic benches, the sea of flowers and art projects, make the Botanical Garden a favourite resting place for inhabitants and visitors.